At Lightcliffe ŠKODA,you will love the way we do Motability. We are here to assist you with all your Motability Motoring needs. Visit our showroom and speak to our Motability specialists and see explore which cars are available to you on the scheme; all are available with a range of different advance payments. All of our models are built with increased space and practicality. Plus, they’re all available with a choice of either manual or automatic gearboxes. To qualify you need to be receiving one of the Government-funded mobility allowances listed below. See the Motability site for full details. Driving adaptions, including pedal modifications and electric controls. Stowage adaptions, which include rooftop stowage and car boot hoists. Access adaptions to help you get in and out of your car, including swivel seats and electric hoists. 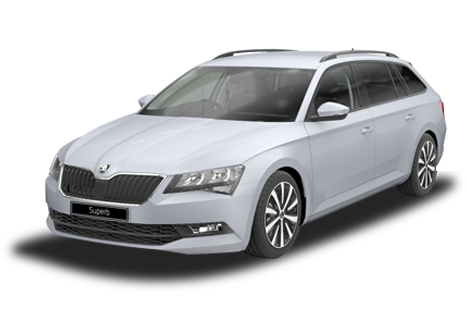 All ŠKODA cars can be adapted to suit you. Contact us 01925 633 583 today for details.